Mouse over the city or country name listed below to see its location. Click on the map markers to see centres that have sent samples during 2011. 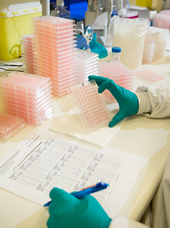 Information about sending influenza samples to a WHO Collaborating Centre is available here.